 Your power is at risk. 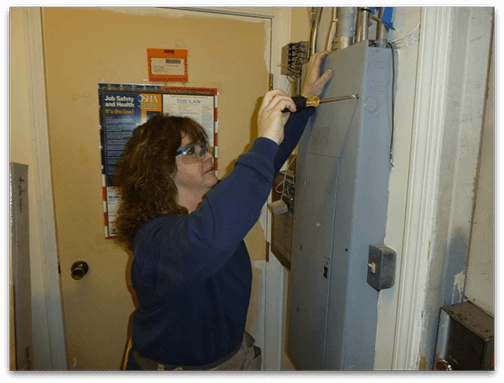 Our electricians provide Residential, Commercial, and Industrial electrical contracting services. 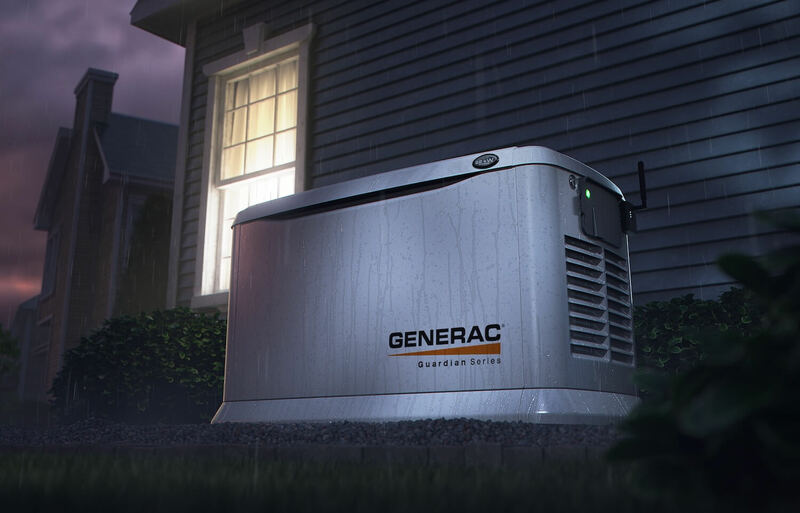 As a Generac full-service supplier, Current Electric, Inc. will come to your home or business, analyze your needs, listen to your expectations and advise you on the best Generac Generator product for you! 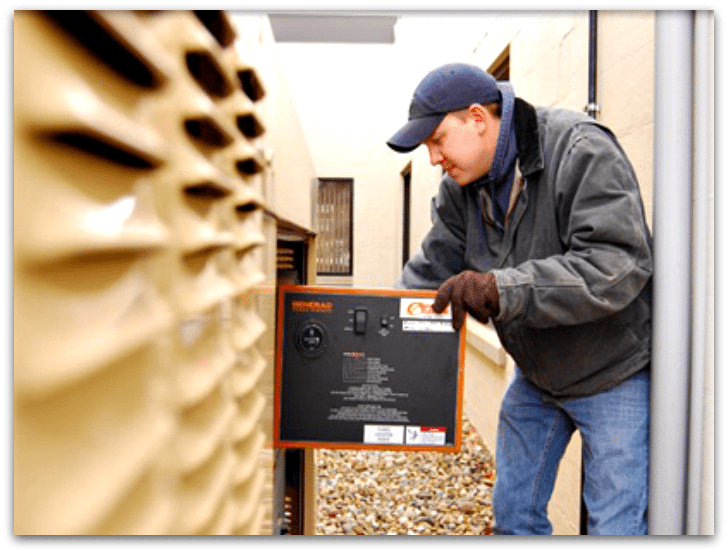 We are certified by Generac Power Systems to perform all service and warranty work. 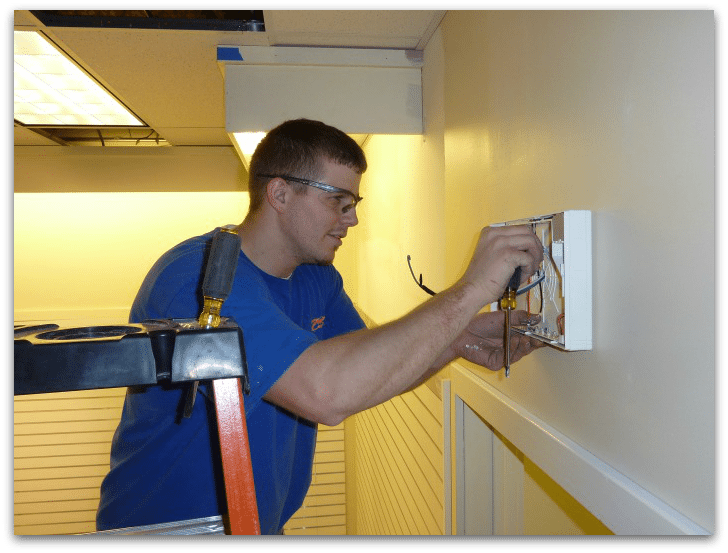 We install and repair commercial signs. 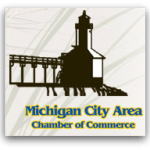 We work on Fluorescent, LED, and Neon signs. 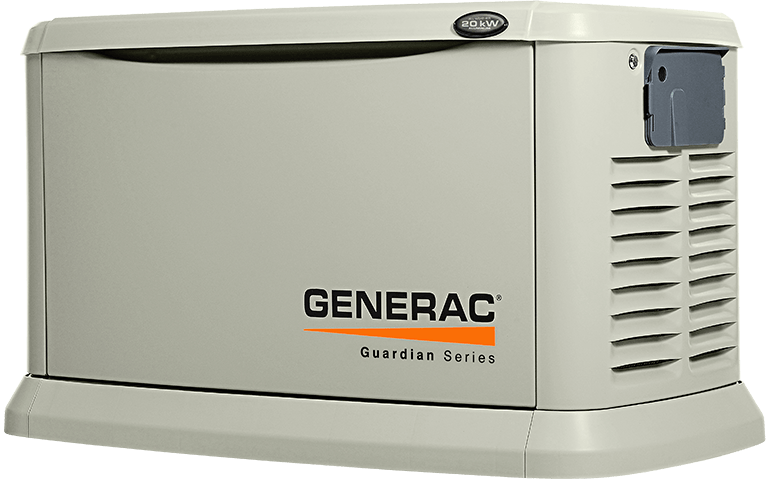 As a Generac Authorized dealer, Current Electric, Inc. of Michigan City, IN brings you peace of mind with a full line of reliable Generac products backed by world-class service and support. 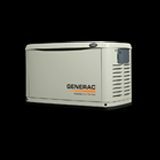 Explore our product selection, then contact us so we can help you select the Generac solution that's just right for you. 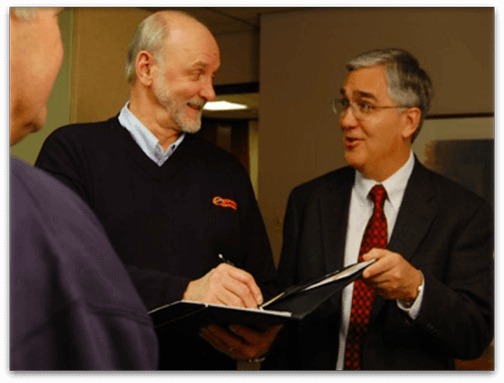 PowerPro is the highest level of distinction available to members of Generac’s dealer network and open only to those that meet the most rigorous set of sales and customer service criteria. 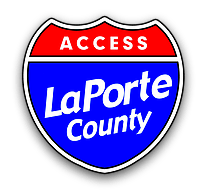 Like Current Electric, Inc., PowerPro dealers consistently provide outstanding customer service, maintain local product and parts inventory and receive high reviews from their customer base. 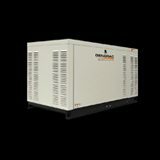 PowerPro dealers are committed to providing an outstanding sales and service experience.